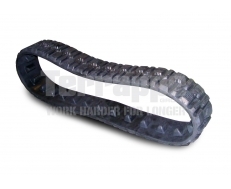 Terrappe stocks a wide range of replacement rubber tracks for all types of heavy machinery. 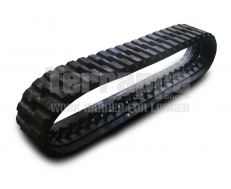 Our range of brand name and brand compatible replacement mini excavator tracks (and replacements for other vehicles) includes CAT excavator rubber track at surprisingly affordable prices. With our simple online quoting system, it's never been simpler to order the backup tracks you need. 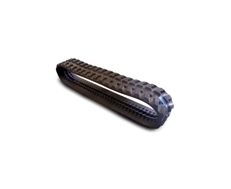 Whether it's construction, civil or agricultural rubber tracks, we have you covered. 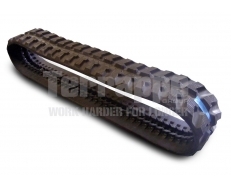 Whether the tracks on your dumper have worn down, or you're just looking for a backup in case of emergency to keep things running smoothly on site, Terrappe Group can help. 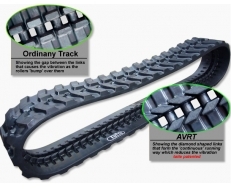 We have tracks that are compatible with a wide range of different makes and models. 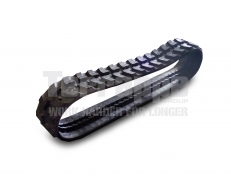 These purpose designed rubber tracks for mini diggers have a slightly different tread pattern which allows for extra stability and safety whilst the dumping mechanism of the truck is in movement, as well as whilst the dumper is moving along. Do you need some help selecting the right product number? 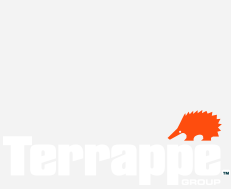 No worries - Terrappe Group has experienced and knowledgeable staff members available, waiting to take your call. We're happy to help you identify the right product, as well as answer any questions you may have about technical specifications, etc. Remember, we offer prompt 24 hour dispatch (except weekends) on all orders, and can ship to you anywhere in Australia!